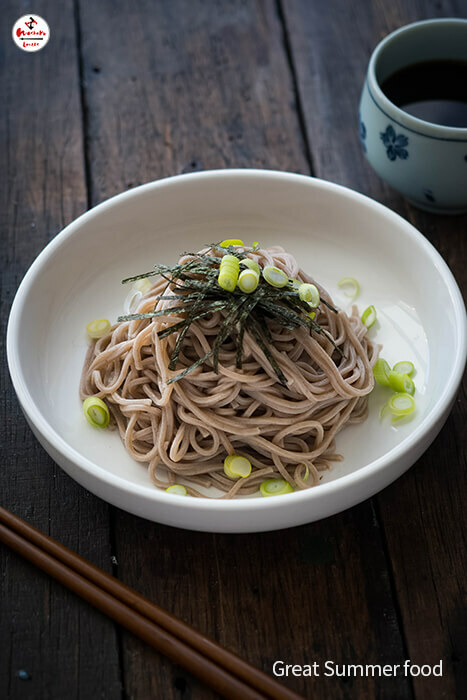 Soba noodles are a healthier option as they’re made from buckwheat. 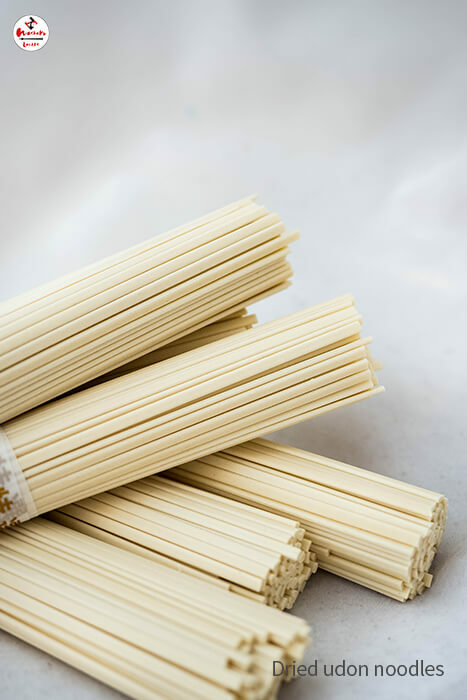 They can be eaten hot with a dipping sauce, or cold in salads with chicken and vegetables. 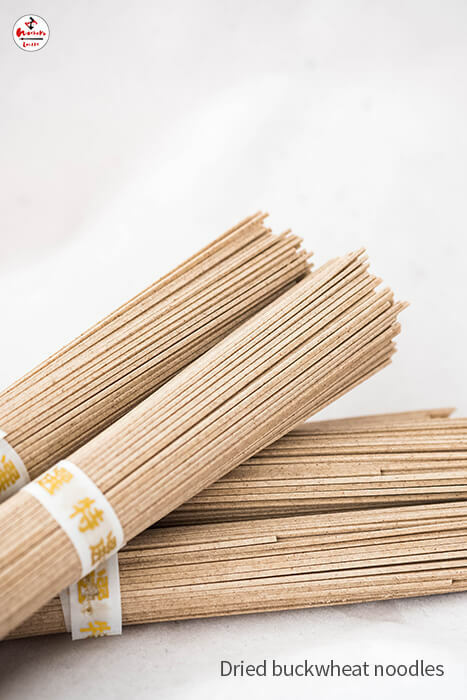 Try eating them with a sesame based sauce for a great flavour combination! 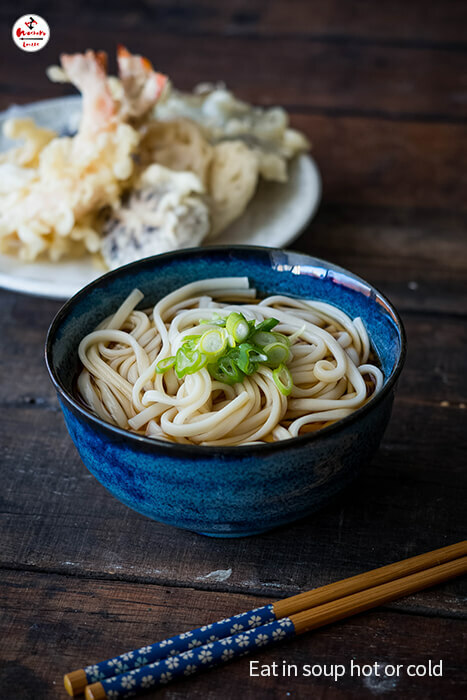 Udon are a thick Japanese noodle which are served as a meal of their own. 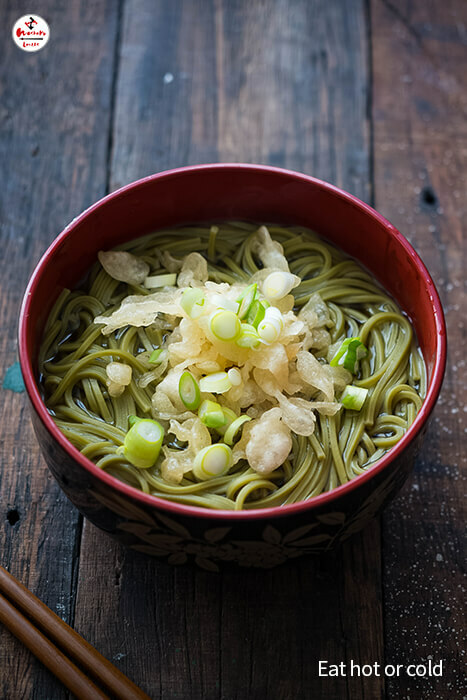 You can eat them hot in Winter with a dashi soup and lots of vegetables, or cold in the Summer with tempura! 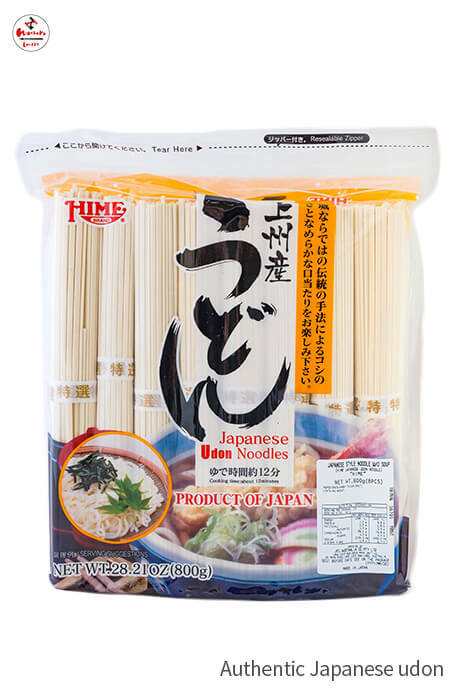 Popular dishes include nabeyaki udon and tanuki udon. 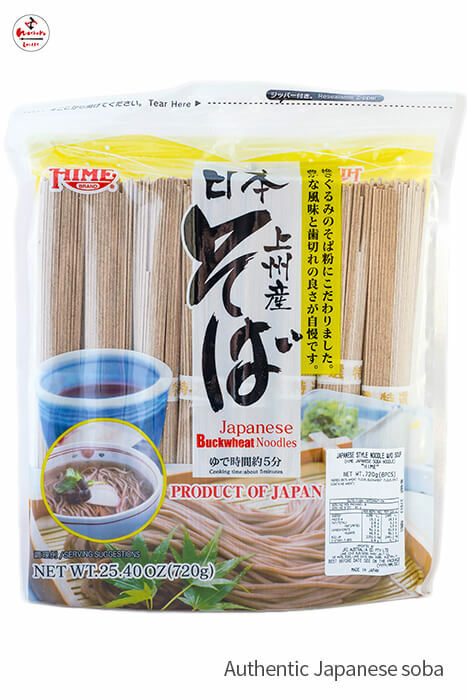 “Cha” means tea in Japanese, so chasoba is soba noodles with tea as an ingredient! 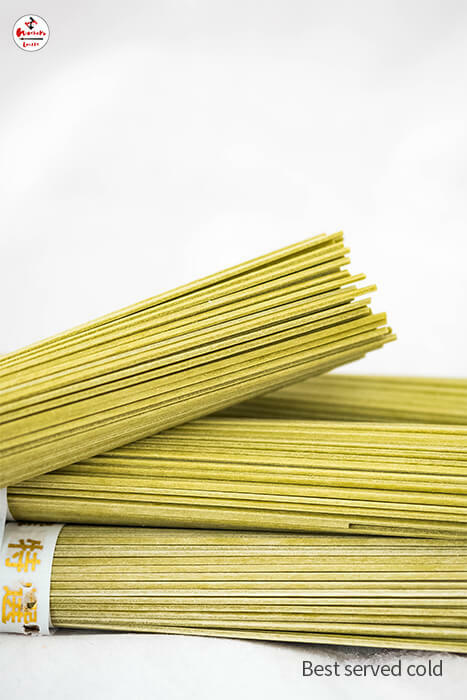 These noodles have powdered green tea added to them, giving them their beautiful colour. 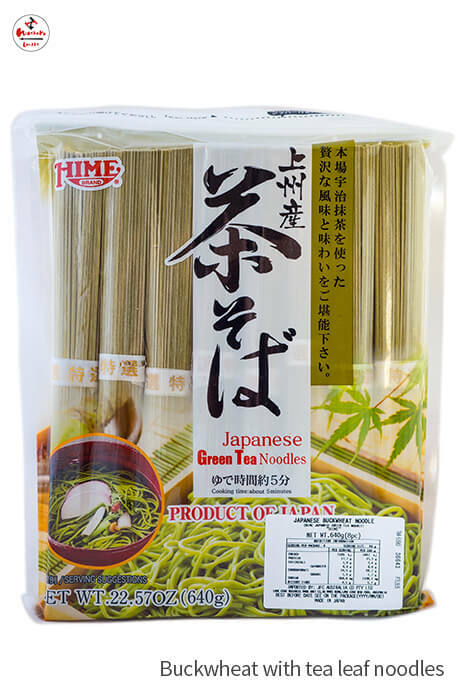 Often served cold in Japan, you can also have these hot. 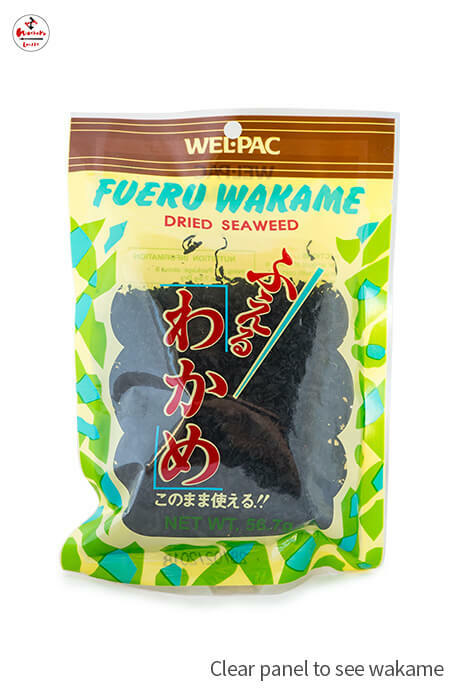 Add flavour to plain dishes with WP Fueru Cut Wakame! 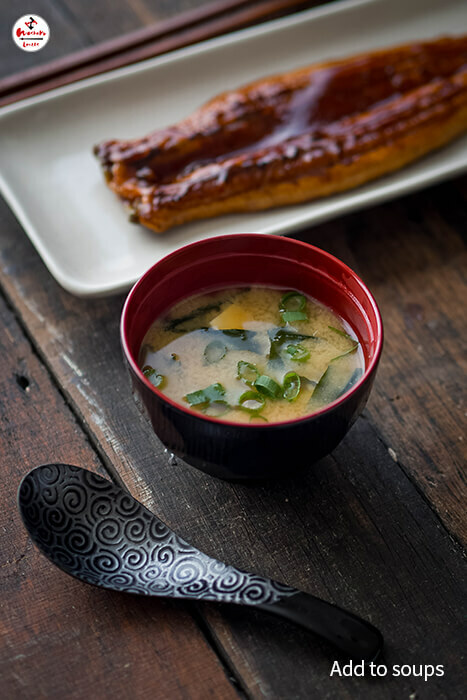 Add to soups, make onigiri, or sprinkle over rice dishes for a finishing touch. 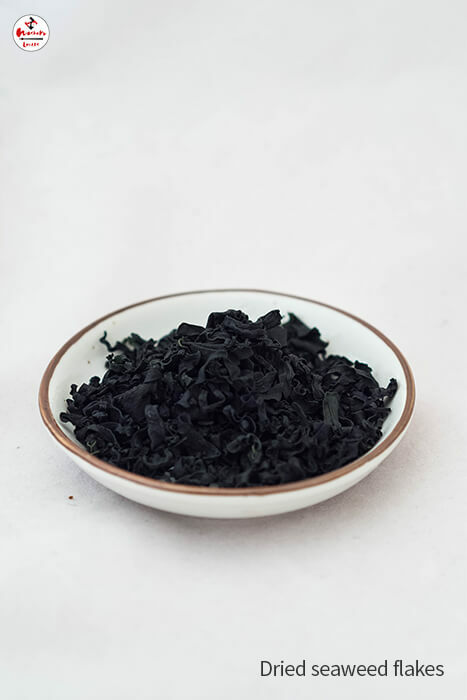 Wakame is a type of dried seaweed which will bring a refreshing texture and sense of the sea to all your dishes. 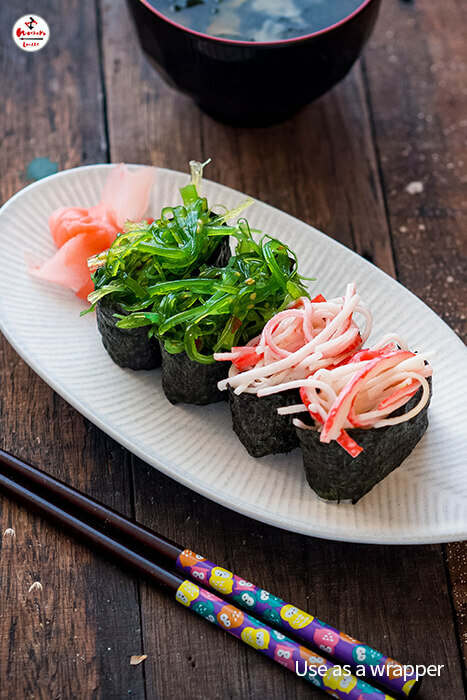 There’s many health benefits to seaweed, so sprinkle it on everything. 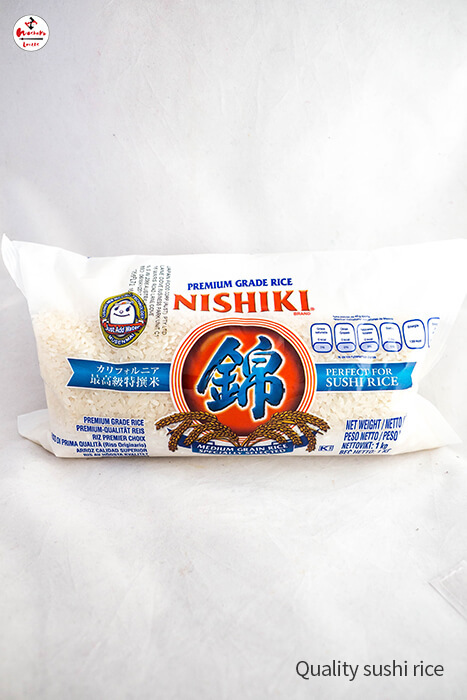 Look for the bright red NISHIKI logo and you know you’ve found a quality sushi rice. 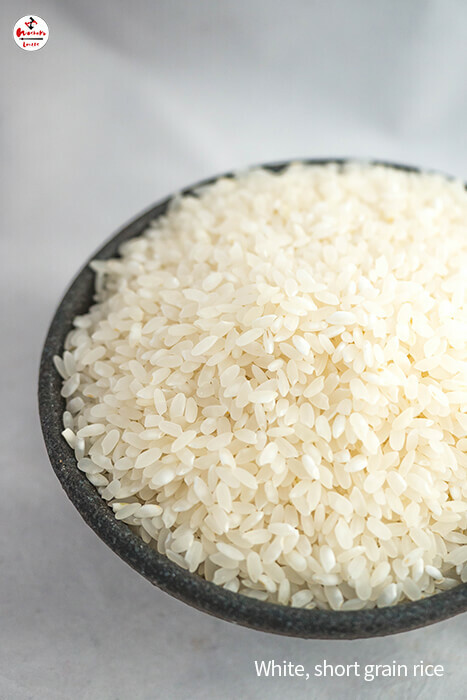 Sushi rice is a white, short grain rice, with a high starch content. 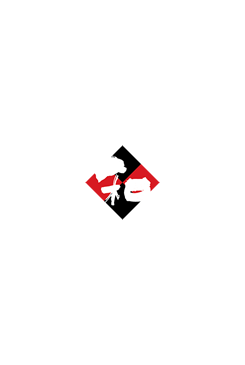 This is what makes it so sticky! 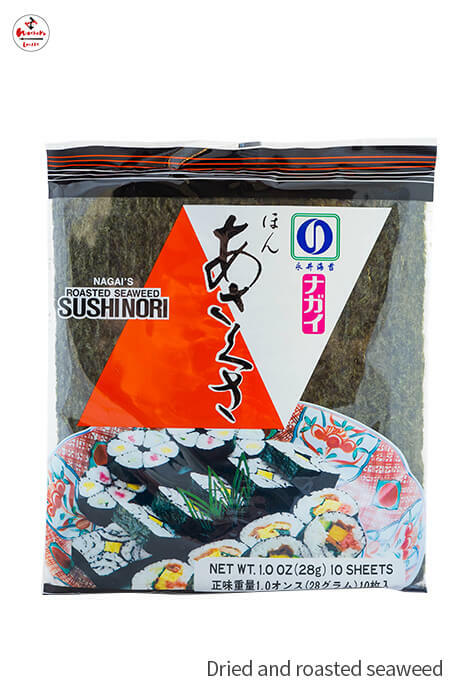 Try making your own sushi at home.